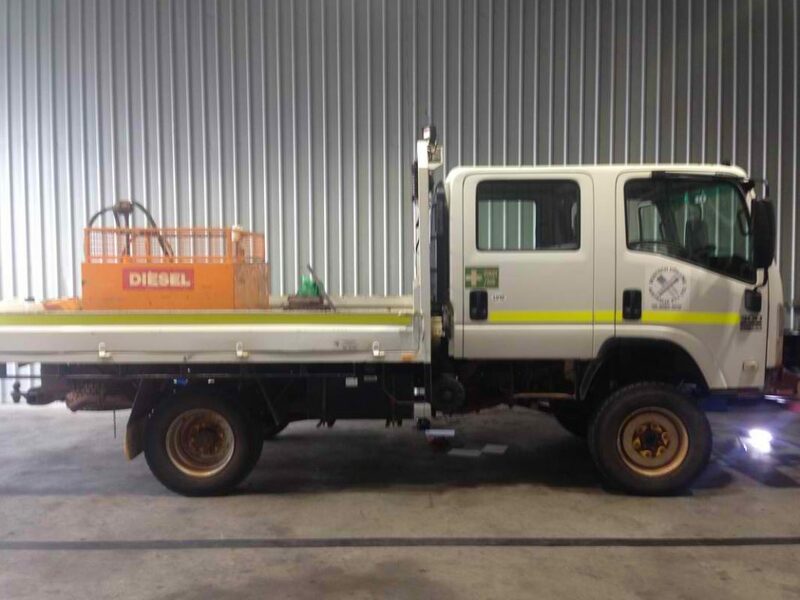 Neerabup Diesel Services offer custom ECU remapping for modern common rail diesel engines including Cars, 4X4s, Trucks, Agricultural and Industrial equipment. The benefits of ECU tuning include improved economy, better engine performance and more power. Modifying your vehicles factory ECU with a custom tune is the most cost effective and safe way to boost your engines torque, horsepower and economy. We’re so sure of our ECU remapping service that if you’re not 100% happy with the tune, bring your vehicle back to us within 30 days and we’ll either modify the tune to better suit your expectations or refund your money in full. Your new ECU remap comes with a lifetime warranty on the software. If the software is ever compromised by another workshop or dealer NDS will reload your remap free of charge. Likewise if you decide to return your vehicle to its factory state we will reload your original file.